Russia expects detailed explanations from NATO regarding expanding its military presence in Eastern Europe, said Russian Foreign Minister Sergey Lavrov. 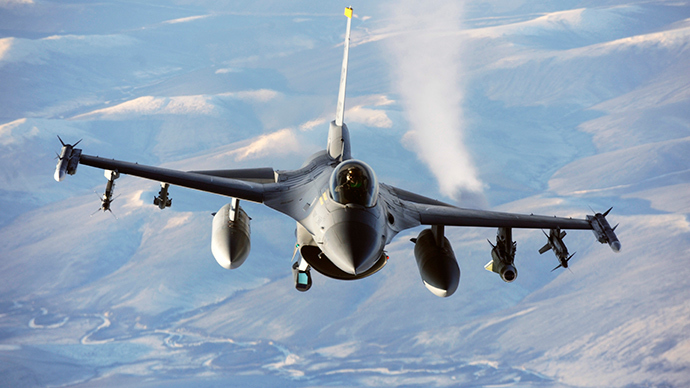 The statement comes after NATO bloc announced boosting its military presence in the area. "We have addressed questions to the North Atlantic military alliance. We are not only expecting answers, but answers that will be based fully on respect for the rules we agreed on," Lavrov told reports at a joint briefing with Kazakhstan’s FM Yerlan Idrisov. 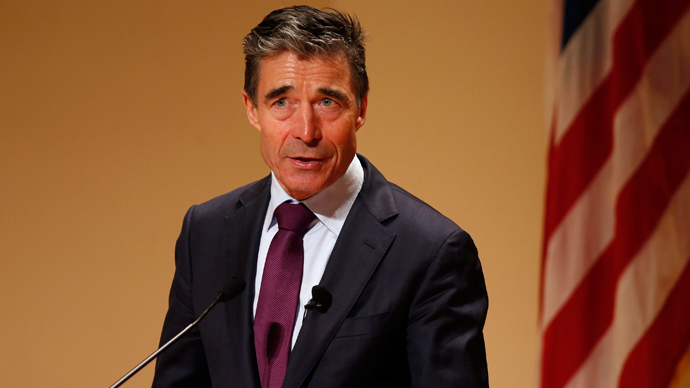 However, NATO chief Anders Fogh Rasmussen said he had not received any questions from Moscow. In response he called Russian accusations about NATO's actions "propaganda and disinformation." He denied that NATO was violating the 1997 treaty on NATO-Russian cooperation by boosting its forces in Eastern Europe. The accusations by Russia, he said, are based “on a wrong interpretation” of a fundamental act of the 1997 treaty on NATO-Russian cooperation, in which NATO vowed to provide collective defense by using reinforcements rather than by additional permanent stationing of substantial combat forces at regular bases. Lavrov's statement came after the NATO chief, Anders Fogh Rasmussen, said the bloc will deploy more troops to Eastern Europe. 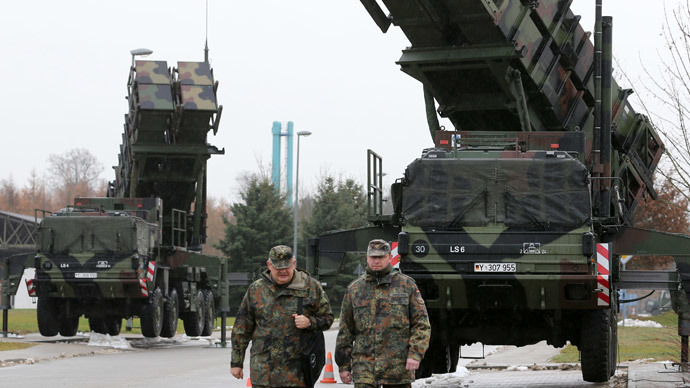 According to him, NATO is considering “revised operational plans, military maneuvers and adequate troop reinforcements.” This military buildup was approved by many eastern European countries. 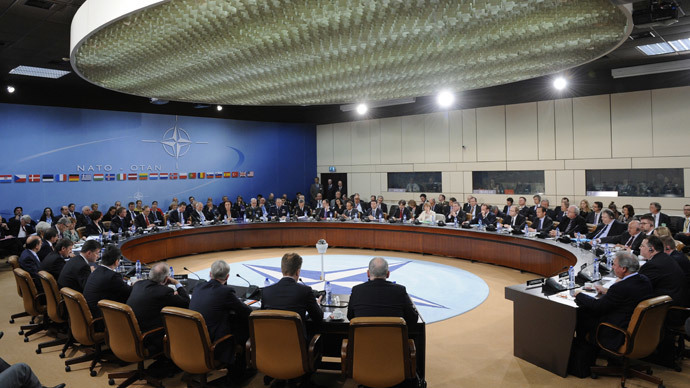 On April 1, Polish PM Donald Tusk praised the NATO presence in the country. After the announcement of deploying troops in Ukraine, NATO also said that it is suspending all military and civilian cooperation with Russia over the Ukrainian crisis, a move that was immediately blasted by Moscow who said that neither Russia, not NATO would benefit from such a step. Russia called this move reminiscent of Cold War language. 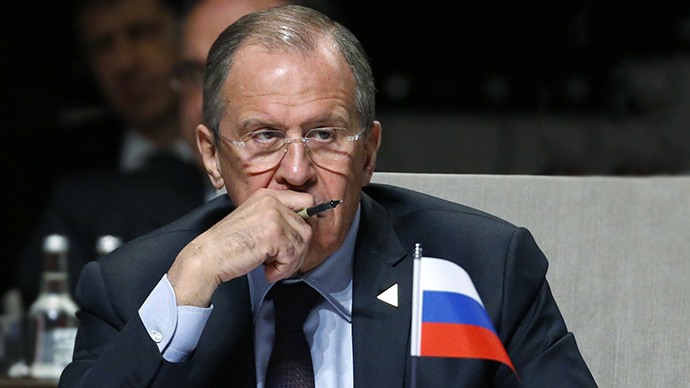 Lavrov also called upon the world’s powers to abide by the rules of the Montreux Convention, which allows a warship of any non-Black Sea country to stay in the region for only 21 day. “US warships have recently extended their presence in the Black Sea several times,” he said, “This extension didn’t always obey the rules of the Montreux Convention." 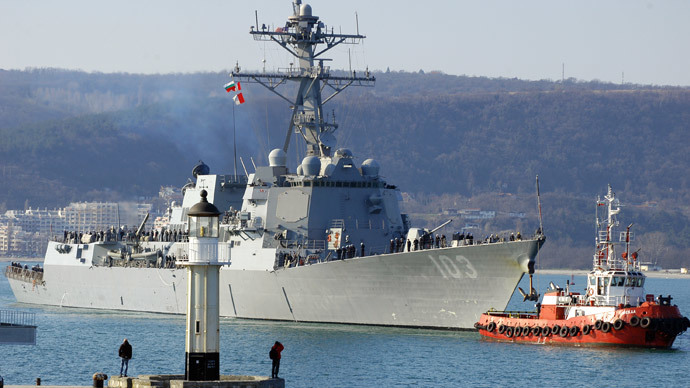 The statement comes after the USS Truxtun destroyer started a military exercises in March with the Bulgarian and Romanian navies a few hundred miles from Russian forces of the Black Sea Fleet. 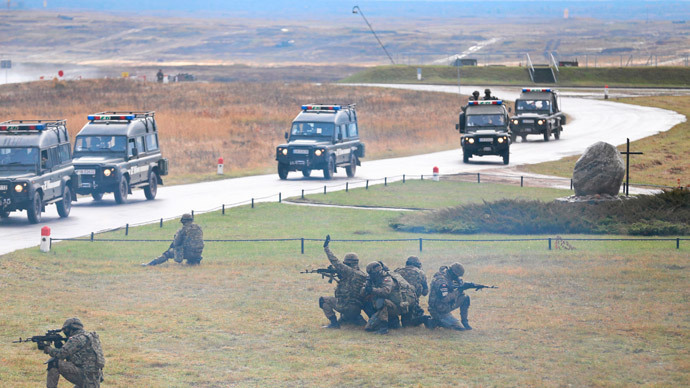 Meanwhile, Lavrov also responded to Western criticism over the presence of Russian troops along the border with Ukraine, saying that the EU and Kiev should not stir up a conflict surrounding Russian drills launched in the south of the country. According to the Russian FM, Russia had the right to move forces on its territory, and furthermore the troops would return to their permanent bases after completing military exercises. “There are no restrictions on Russia’s troop displacement on Russian territory,” he said. In March, Russia’s Defense Ministry launched artillery drills in the southern military district, which involved some 8,500 troops and a large amount of hardware. 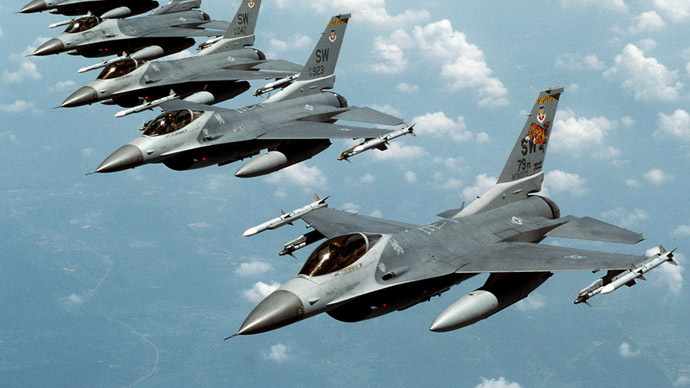 It coincided with war games conducted by the country’s Airborne Troops. 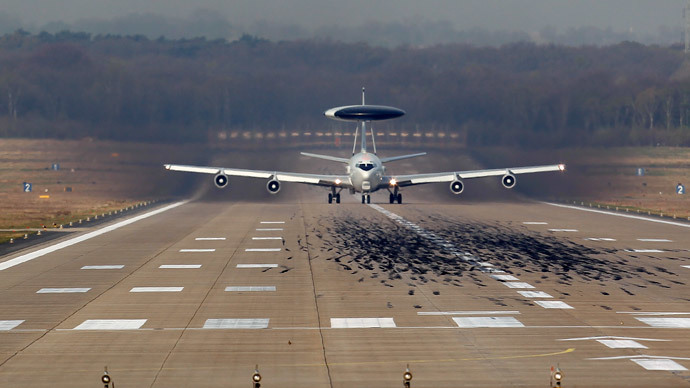 Although Russia has repeatedly denied any troop build-up on the borders with Ukraine, as well as plans to send any troops into Ukraine, the West has been turning a deaf ear to the claims. Lavrov also commented on the crisis situation in Ukraine, saying that all its regions should be taking part in the constitutional process. “We are all convinced that constitutional reform should be proper, not “cosmetic,” it is necessary to stabilize the situation in Ukraine and overcome the crisis,” he added. According to Lavrov, it is necessary to remind the Ukrainian authorities that constitutional reform was written in the February-21 agreement on the crisis settlement, which was signed by ousted president Yanukovich and opposition leaders, including Arseny Yatsenyuk and Vladimir Klitschko, on ending the political crisis in the country. The agreement was witnessed by EU foreign ministers from Germany and Poland.